1956 – Capitol Tower, the home of Capitol Records in Hollywood, CA, is dedicated. Resembling a stack of records, it is the first circular office tower designed in America. It is 13 stories tall and 92 feet in diameter, housing three new recording studios where Frank Sinatra, Bobby Darin, Linda Ronstadt, and many other stars will lay down tracks. The building becomes an LA landmark, with the red light at the top flashing “HOLLYWOOD” in Morse Code. 1956 – Having impressed Paramount Studios with his screen test five days earlier, Elvis Presley is signed to a seven-year, three-picture deal worth nearly half a million dollars. 1965 – The Beach Boys record the music for “California Girls.” The vocals are recorded on June 4. 1966 – The first session of what would become The Beatles album Revolver starts in the evening at Abbey Road studios London, with the recording of the basic track of a new John Lennon song “Tomorrow Never Knows.” Exactly one year later in 1967, the first master tape of The Beatles new album Sgt. Pepper’s Lonely Hearts Club Band is made. The song order on side one is different from the final product at this point, the last five songs on that side being initially ordered as follows: “Being For the Benefit of Mr. Kite,” “Fixing a Hole,” “Lucy In the Sky with Diamonds,” “Getting Better,” and “She’s Leaving Home.” The Beatles had specified that there were to be no gaps between songs – a unique idea at the time. 1968 – Pink Floyd announce that founding member Syd Barrett had officially left the group due to his suffering from psychiatric disorders compounded by drug use. 1971 – Carly Simon is introduced to James Taylor after her show at the Troubadour, Los Angeles. The couple marry November 3, 1972. 1971 – The Rolling Stones launch their own record label, Rolling Stones Records, with Atlantic Records. The then-new logo features the infamous tongue-and-lips pop art drawing created by London graphic artist John Pasche. The first album they release is Brian Jones Presents the Pipes of Pan at Joujouka, which is widely credited with being the first world music LP. 1984 – Steve “Little Steven” Van Zandt announces he’s leaving the E-Street Band and goes on to helm the Sun City project. He returns in the ’90s. In the meantime, Springsteen hires guitarist Nils Lofgrin as his replacement. 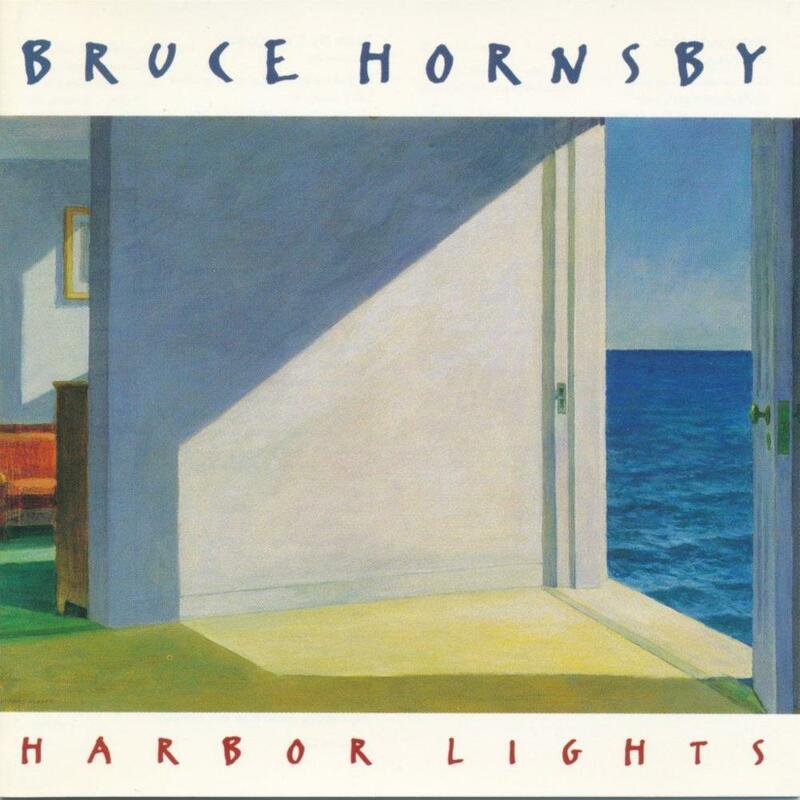 1993 – Bruce Hornsby releases his first solo album, Harbor Lights. Jerry Garcia, Pat Metheny, Bonnie Raitt, Branford Marsalis, and Phil Collins all make appearances on this jazzy recording.